A Weaverly Path screened at La Triennale Internationale Des Arts Textiles en Outaouais 2016 as part of a new film series that explores, contemporary, enthnocultural, and historical textile arts. The series was presented in collaboration with the Cultural Diffusion Centres of the Outaouais. This is a great gathering with some amazing exhibitions and project. 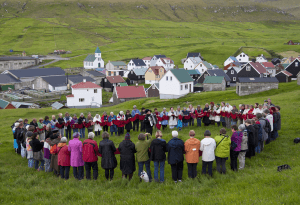 “Own Our Own Time V” is a performance art piece in the form of monumental knitting and several In-Situ Art Installations are especially exciting collaborative projects. Thanks to HUMAN DISTRICT 2016 – The International Film Festival of Human Rights for inviting us to screen in Belgrade on June 24th @ 19:55hrs. We are very excited to share our film at this festival that selects a diverse program of amazing films, films that foster respect of human rights and advocate for protecting human and civil rights. 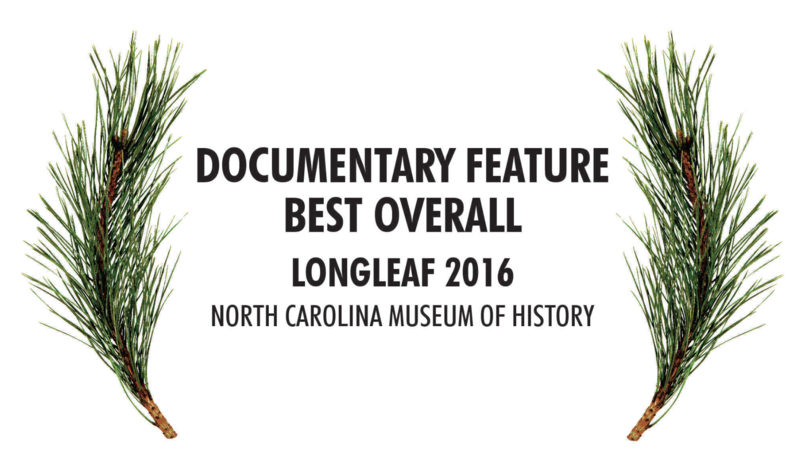 We so appreciate receiving the Best Documentary Feature Award at the Longleaf Film Festival 2016. 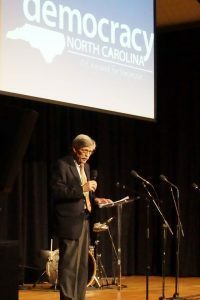 Big thanks to Sally Bloom and the Longleaf Film Festival team for celebrating narrative and documentary film, especially NC films and filmmakers, and for honoring Peace in Our Pockets and shining a light on this inspiring Kenyan story. We have exciting news! 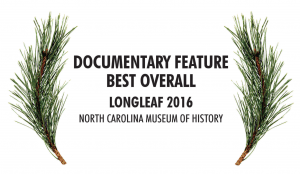 Peace in Our Pockets is an Official Selection at the 2016 Longleaf Film Festival at the North Carolina Museum of History in Raleigh, NC. This fest puts a spotlight on made in NC films so we are especially happy to be screening with other great NC filmmakers and films. 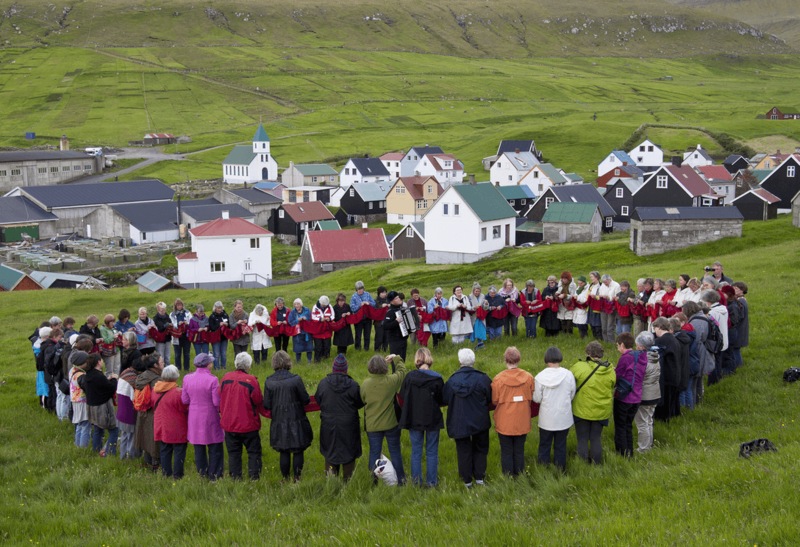 Peace in Our Pockets screens Saturday, May 14th at 6pm to 8:30pm in the Daniels Auditorium. Our film screens with a number of narrative and documentary shorts. The event is free and open to the public. You can learn more about the screening, schedule, and festival at the Longleaf website here. 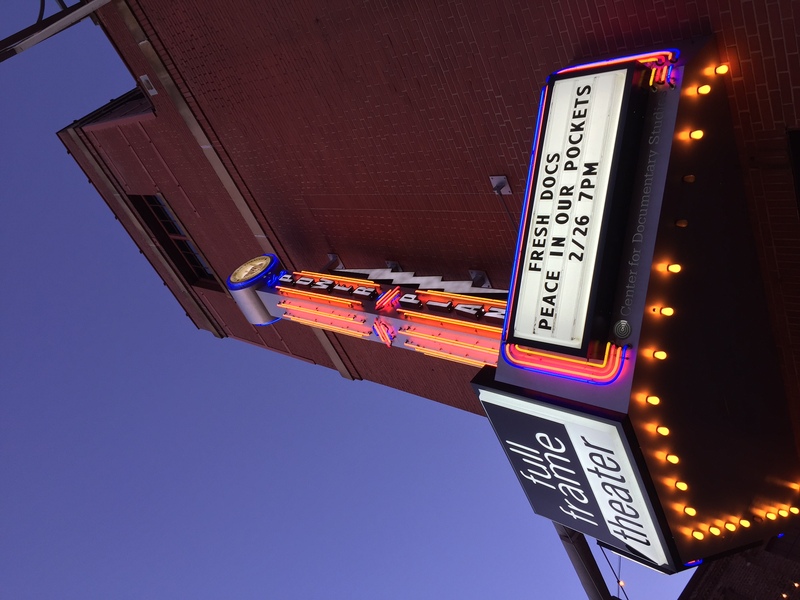 We were very happy to have our first Durham, NC screening of PEACE IN OUR POCKETS at the Full Frame Theater as part of FRESH DOCS. It was a sold out show and several in attendance asked if they could screen the film in coming months. 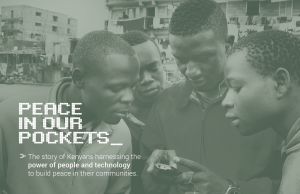 We are especially excited about a collaboration with social justice and tech entrepreneurs and community organizations looking for ways to use the film to inform local efforts to build peace and use technology in innovative ways. Contact us if you would like to preview and/or host a screening. 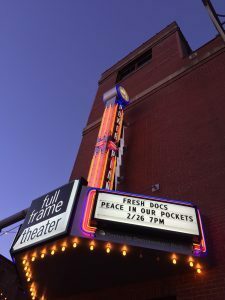 The Southern Documentary Fund and the Center for Documentary Studies are pleased to present a free screening of Peace in Our Pockets Friday, Feb. 26th @ 7pm at the Full Frame Theater, American Tobacco Campus, 320 Blackwell St., Durham, NC. Kenny Dalsheimer’s latest film follows the inspirational Kenyan activists of Sisi ni Amani as they promote civic engagement, build democracy, and defuse violence in the lead up to the 2013 national elections. 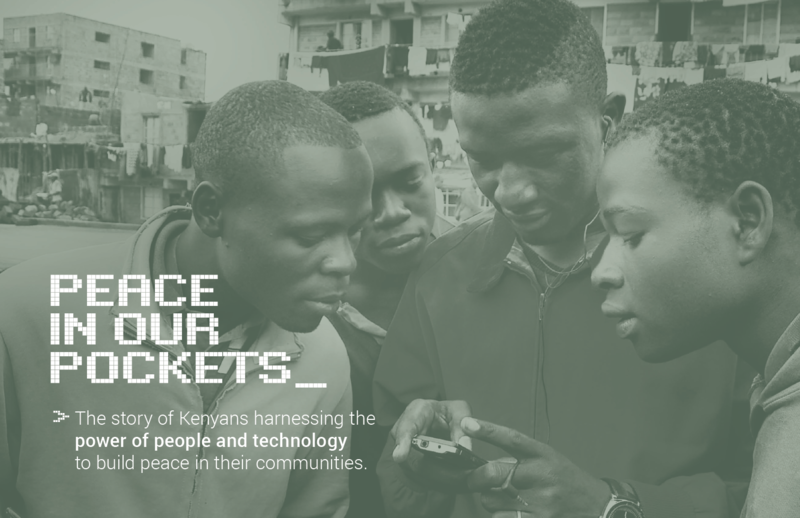 With cutting-edge text-messaging, mobile phones, and grassroots organizing, the peacebuilders commit to transforming the very meaning of peace in their country. 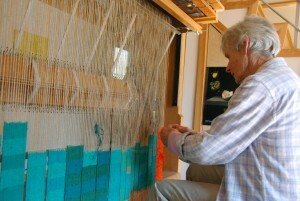 The film is presented as part of the Fresh Docs series. A Q&A with the filmmakers will follow the screening.